Come see the latest exhibit of local art on display at the Summit County Commons. Get information about property taxes or find out how to make a payment. Summit Stage offers free bus service to towns and ski resorts throughout Summit County. 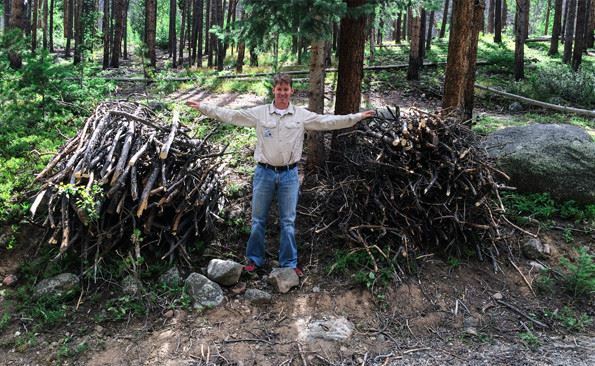 Protect your home from wildfire with help from our free slash-removal service. Find out how our open space program protects wildlife habitat, recreational opportunities, scenic views and watersheds.